The Fenerbahce team are having a rather mediocre season so far they entered the season to lose in qualifying for the Champions League and are the first team above the water line. They have only one point more than the first team below the relegation zone which is shameful for a team that fights almost every year for the title and the squad that they present. Fenerbahce in the Europa League has not been bad and at the end of 4 games have 7 points conquered which allows them to be in 2nd position. In the last round they beat Anderlecht 2-0 in a meeting where they built the advantage in the second half and allowed them to be in a better position in this group. Dynamo Zagreb has been by far the best team in this group and it is not by chance that after four rounds they are already qualified with the full of wins, 4 in 4. They have won 3 of those meetings for more than one goal difference and have been the most consistent team in this group. With the qualification finished, it is possible that we may have some changes compared to the base 11 of the team, but Dynamo will not walk or make life easier for the Turks. Still they come from a defeat for the championship and also so they should give opportunity to less used players this season. Here I am in Fenerbahce to win, guarding the tie. The Turks will give everything in this meeting because they know that in case of victory they can close the accounts of this group. They have here a sovereign opportunity to win and to guarantee already the qualification what would allow them in the next times to fix themselves and to concentrate more in the championship where the situation is very complicated being very close to the zone of relegation. 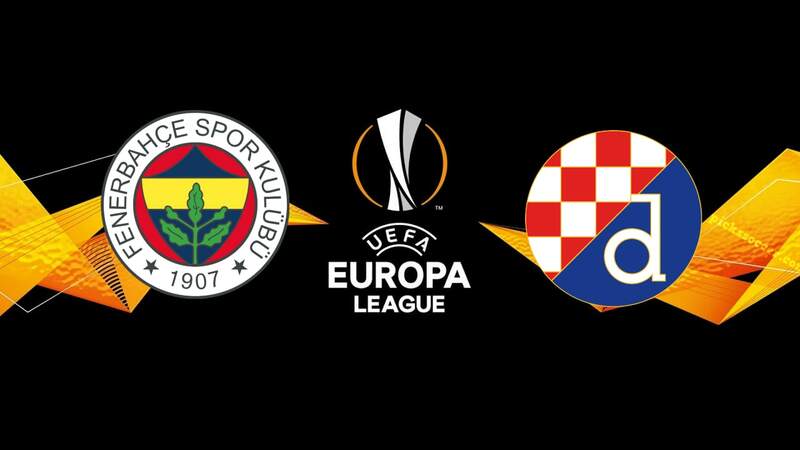 Fenerbahce are a team that will rise in yield due to their quality, so I am convinced that they will win this game against a team that will be a mix of holders with substitutes. Still, I go to the DNB which seems to me safer.